Gardening was in David’s blood since childhood, when David’s Grandfather Tim Power introduced David to gardening at the tender age of 5, at his railway cottage garden in Athenry, and there the love of Gardening began. David pursued his love of gardening making it his career and eventually setting up his own garden centre in the Picturesque village of Clarenbridge, Co. Galway. 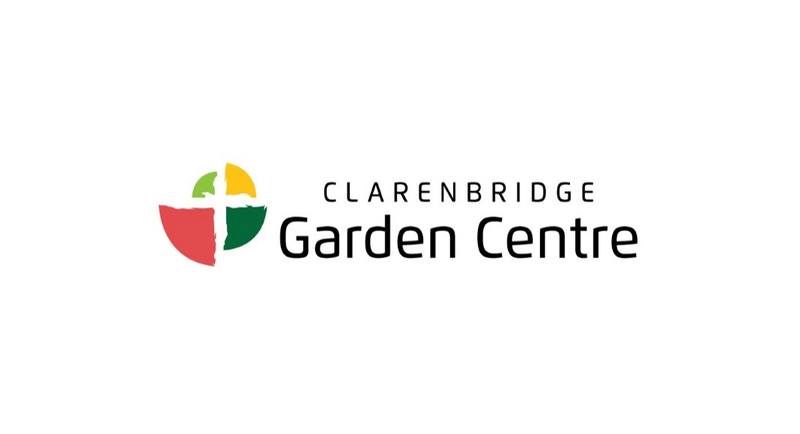 The garden centre has expanded over the past 10 years and stocks everything garden related.